When people experience substance abuse, depression, anxiety or other mental illness, their issues can feel insurmountable. For help, they turn to Mental Health and Substance Abuse Social Workers. 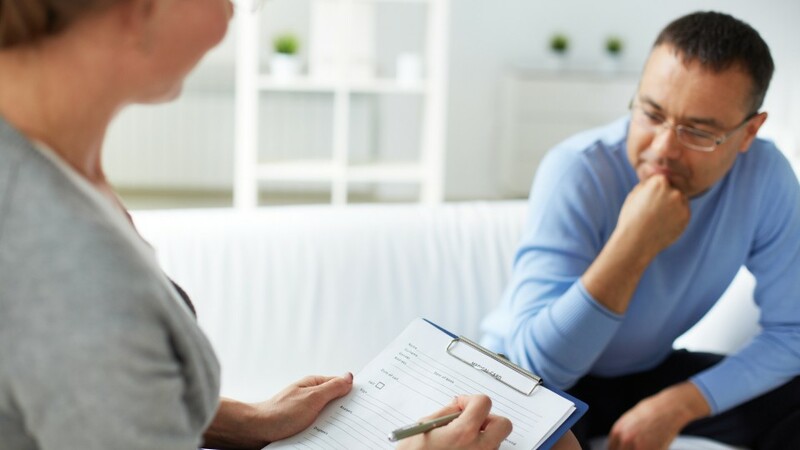 These social workers provide counseling to help individuals and groups recover, and often consult with other professionals to evaluate the mental or physical condition of a client. As part of helping clients re-enter their communities with greater health and stability, they may offer outreach, crisis intervention, social rehabilitation, and training in the skills of everyday living. Good record-keeping is important. This field requires critical thinking and problem-solving skills. You must be patient, a good listener and an effective communicator. The job can be mentally and emotionally taxing; understaffing and large caseloads can add to the pressure. And it can be dangerous --clients who struggle with poverty, drug addiction, and physical abuse may require help in difficult or dangerous environments. Most work in hospitals, substance abuse treatment centers, and public or private agencies. Although some work may be available with a bachelor’s degree in this field, most of these jobs require a master’s degree in social work and a state license. For those who struggle with addiction or mental health problems, the support and guidance of mental health and substance abuse social workers can be a lifeline. See more details at O*NET OnLine about mental health and substance abuse social workers. Mental Health & Substance Abuse Social Workers by U.S. Department of Labor, Employment and Training Administration is licensed under a Creative Commons Attribution 4.0 International License.